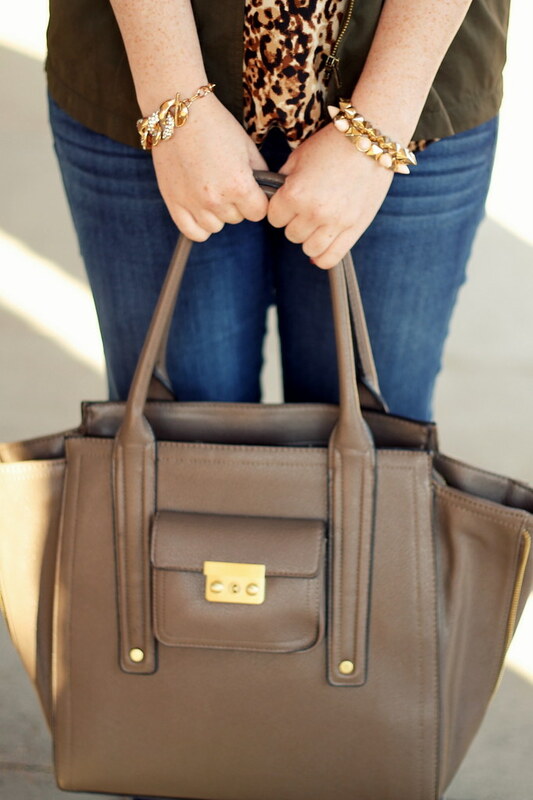 When I’m not feeling black and white, I reach for browns and olive greens. 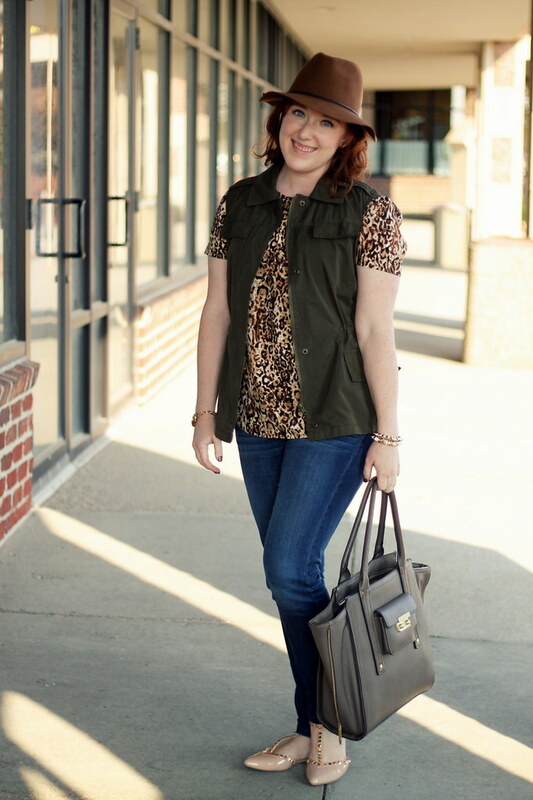 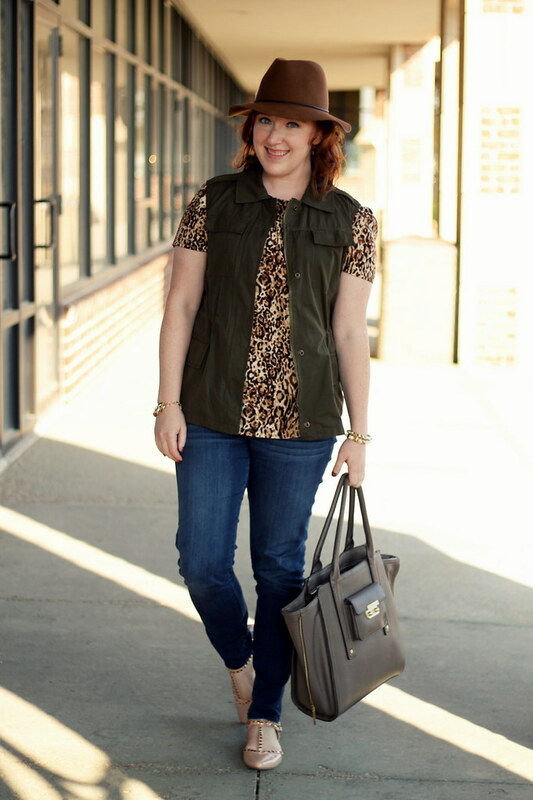 Anything that involves a cargo vest, studs and leopard, and I’m in. 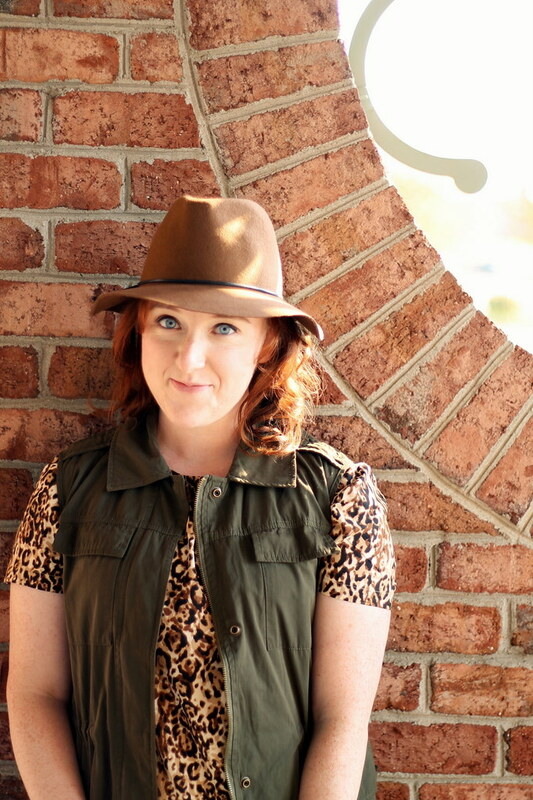 Fall is the start of hat season for me, and this wide-brim fedora will be on repeat throughout the colder weather.